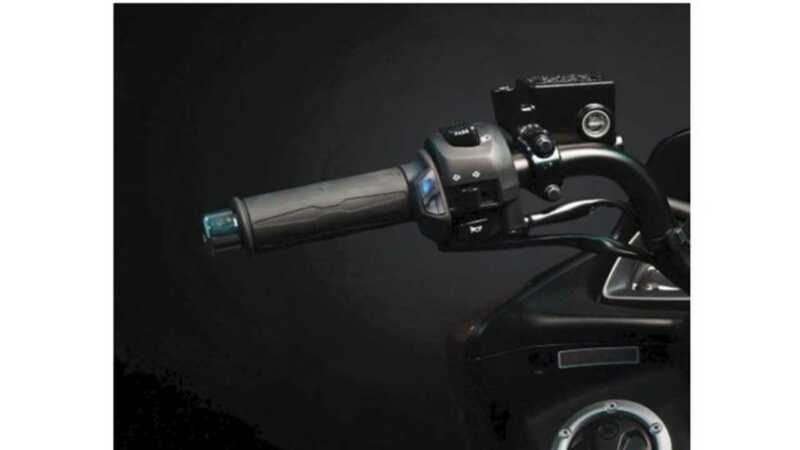 Heated Grips: Does she have heated grips on her bike? Are you handy enough to install them as an extra special touch? I promise you, even if she’s never considered them, the first time she turns them on and feels the glory of un-frozen hands, she will be singing your praises. These Koso Apollo grips install nice and tidy without the need to mount an extra knob on her handlebars (I’m looking at you, Oxford). 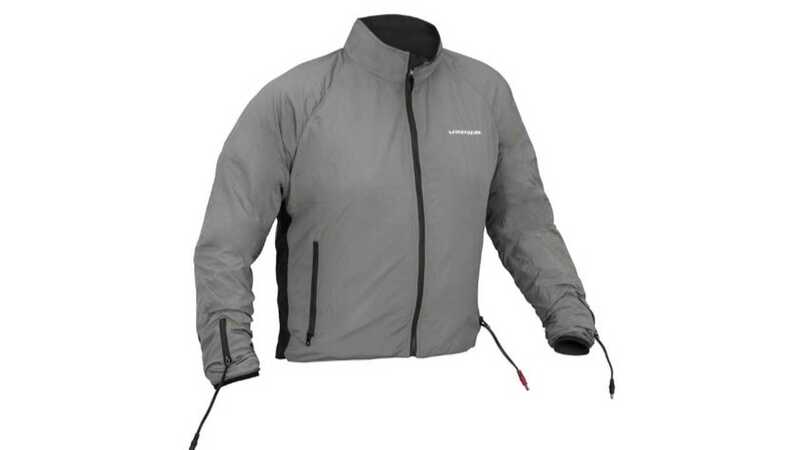 FirstGear also makes this great heated jacket, and while they’re pricey, everyone I have ever spoken with has wondered why they waited so long to acquire and use heated gear. A heated jacket is like wearing a heating pad. You want that gift to give the object of your affection the actual, literal warm fuzzies? Here you go! Make sure to verify sizing: it can be a prickly subject and that is all I’m going to say about that. Heat Controller: If you’re committing to heated gear, you’d better get a controller for it. 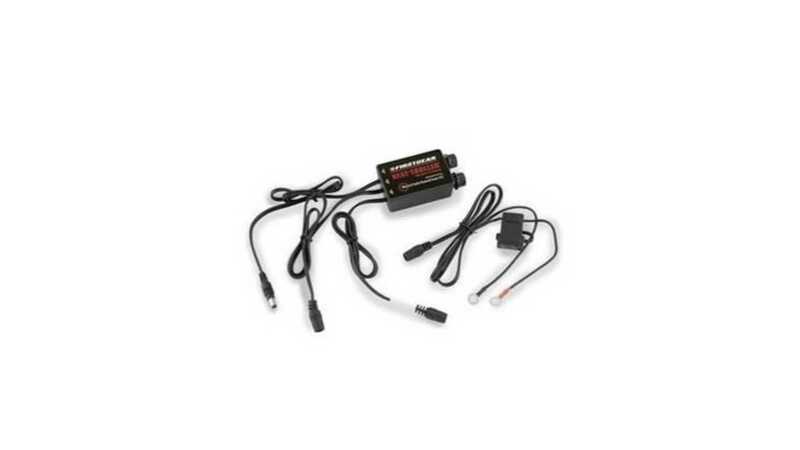 If you plug that stuff directly into your motorcycle (or hers, if you’re the one riding pillion), it will be on full blast and will absolutely burn flesh. 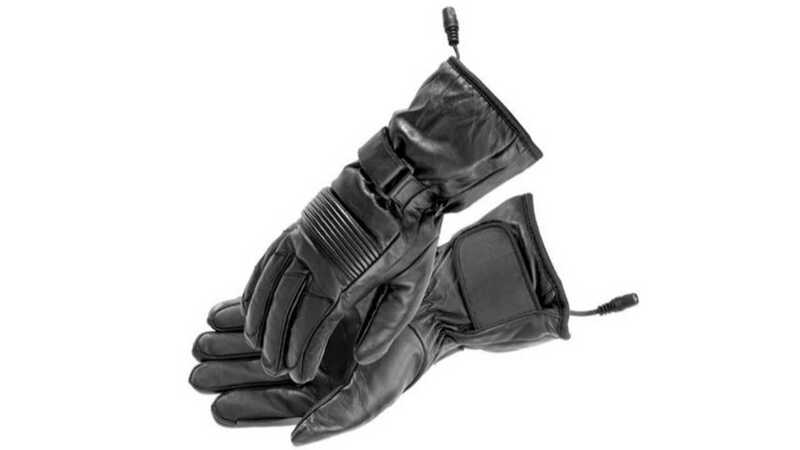 This dual design controller from First Gear will allow a jacket to be controlled separately from gloves. But wait, maybe you’re looking for something on the less-pricey side, perhaps for one or several friends who ride? 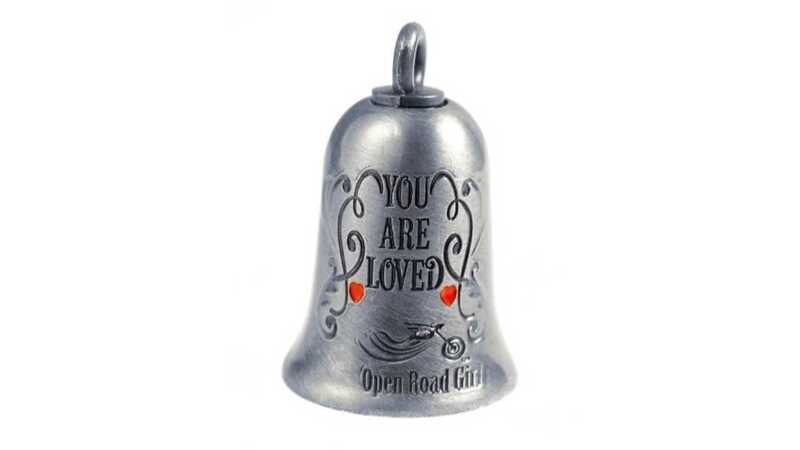 The Gremlin Bell, while it’s about as useful as a deer whistle (don’t @ me), traditionally must be given as a gift and can convey a sweet message. Here are a few that are specifically for lady riders. Can’t hurt, right? They’re cute, and they tell a good story. A Throttle Assist: If she has ever complained about RSI, or cramps in her forearm from holding the throttle open on long trips, is an inexpensive way to show you care. 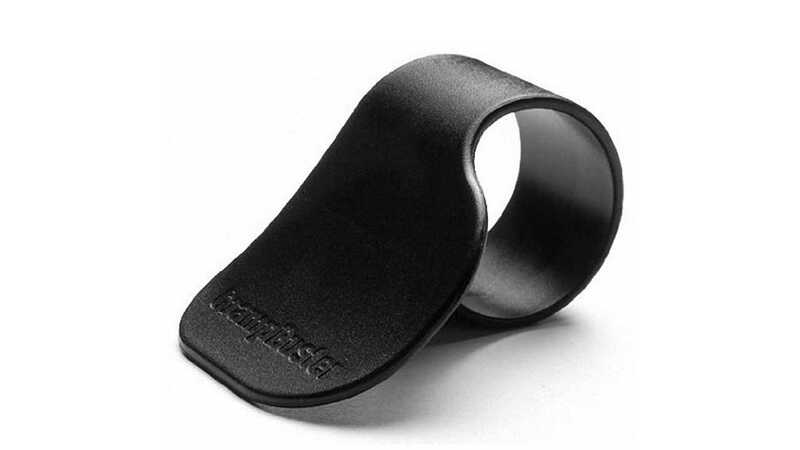 They are available in different form factors: this Throttle Rocker is ergonomic and has integrated velcro to help it fit any kind of grip. 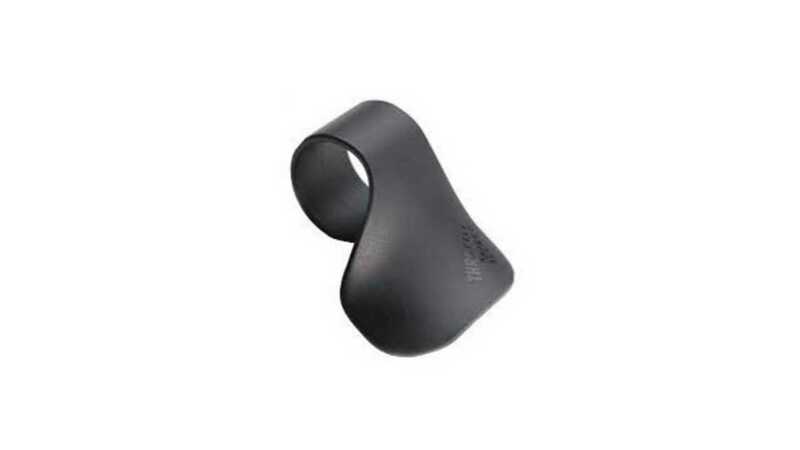 This Cramp Buster is molded plastic so you must choose the one that fits the grip she has on her bike. Either of these is a surefire way to show her you listen! If she rides but doesn’t wear gear, you might want to think about a gift of a nice versatile women’s textile riding jacket, or some really good gloves that she’d never buy for herself, or perhaps a nice full-face helmet to keep her beautiful face intact in case a semi ever decides to share her lane? These can be given as useful gifts that say “I love you and I want you to stay safe” without nagging. Just in case you live under a rock, we’re here to tell you: tomorrow is Valentine’s day. 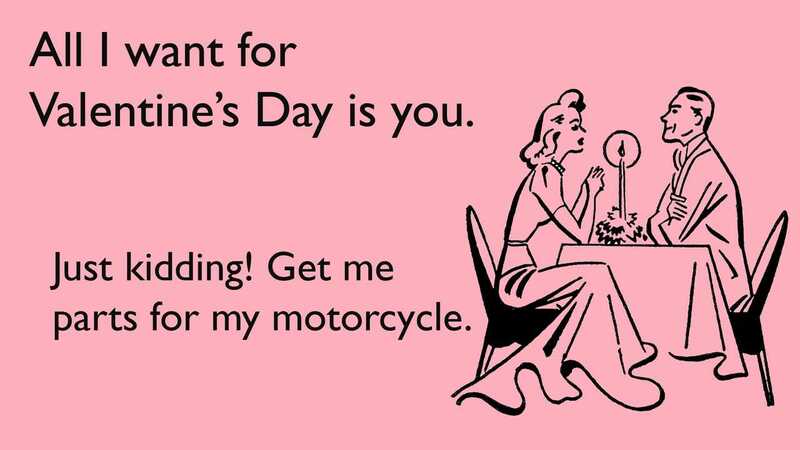 If you are lucky enough to have a lady who rides in your life, and upon whom you would like to bestow a nice Valentine’s day gift, here are some ideas. We’ve got your back. Most women will tell you, and there are loads of studies that back us up, that we run colder than men. We tend to have icy hands and feet. So, since we run cooler, here's a list of gift suggestions to warm the heart (and hands, feet, and tush) of that special someone in your life.